If Implemented – What Will be the Impact For Home Buyers? 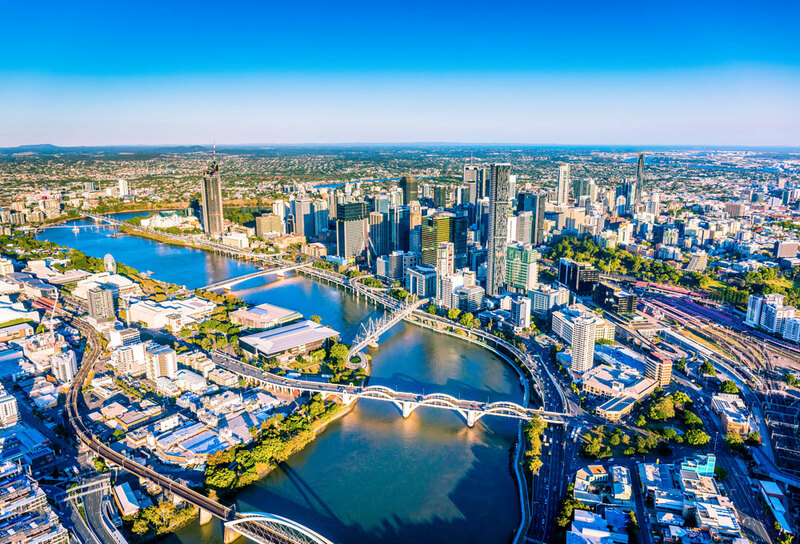 Recently, the Royal Commission recommended that broker remuneration be changed and that home loan commissions be abolished in the mortgage industry. While it may sound like this recommendation could save home shoppers money, the changes would be costlier for them. 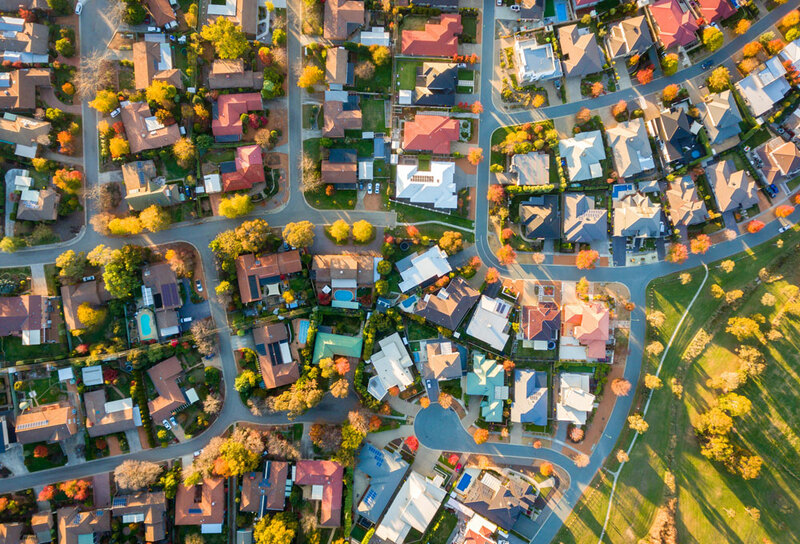 It is important for Australians to understand what the decision could mean for the future of home loans and why it is vital to protect finance brokers. What Happened With the Royal Commission’s Investigation? After its investigation, the Royal Commission claimed that it was worried about brokers encouraging clients to borrow as much money as possible to maximise commissions. However, the concern was not rooted in reality. The reality of how brokers work is that they first try to establish a mutual relationship of trust with clients. A good brokerage firm or individual broker cannot maintain a superb reputation by acting dishonestly. 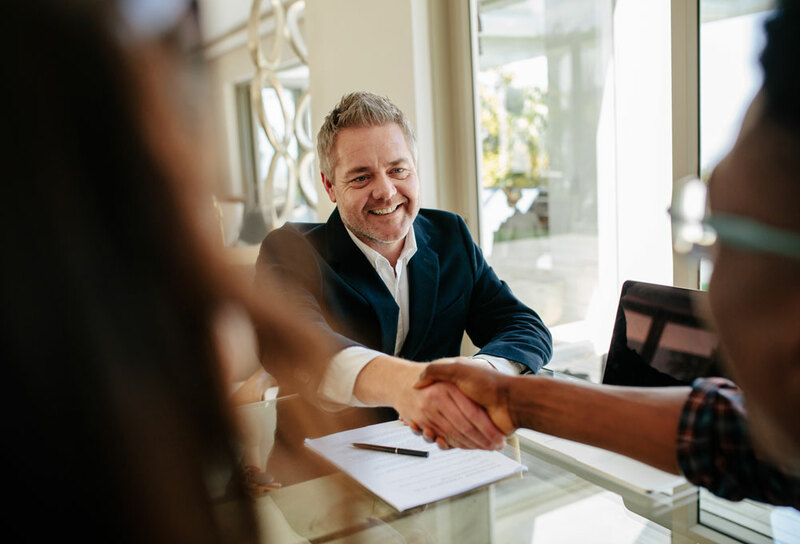 The truth is that the lending industry is competitive, and a significant component of a broker’s success is getting good reviews and recommendations from clients. Additionally, it is important to remember that the banks are the ultimate authority on how much money customers can borrow. The job of a broker is simply to help customers find affordable loans that meet their needs. What Do the Recommendations Mean for Brokers? Since only one per cent of the complaints filed about financial agents in mortgage lending was tied to brokers, the recommendations from the Royal Commission surprised brokers everywhere across Australia. Initially, the investigation was about banking misconduct. No brokers were even interviewed in the process. Act in the best interests of clients. Help clients deal with the complex process of obtaining an affordable mortgage. Save clients money, stress and time. Give clients more choices in finding reliable lenders. What Do the Recommendations Mean for Australian Home Buyers? Although the scope of services for brokers remains unchanged, the payment structure will change if laws are passed that restrict brokers because of the Royal Commission’s recommendations. Since it will be harder for brokers to operate, the market will likely shrink. When there are fewer competitors in any market, services are costlier for consumers. In terms of home shopping, the process will be longer and harder for Australians if there are fewer competitors. When there are not as many qualified professionals to help home buyers, shoppers may not find ideal properties as quickly. Also, they will not be able to enjoy the same level of highly dedicated and personalised service. If laws are passed that eliminate the commission payment structure, brokers must move to a fee-for-service model. Customers would pay a set fee upfront. For some home buyers, it may be too big of an out-of-pocket expense, and there are enough upfront expenses already with home buying. This means that many home buyers would go directly to banks, and the banks were responsible for many of the problems that led to the Royal Commission’s investigation. Customers will still face the same issues with banks if they do not use brokers. Another change that could happen is that many smaller lenders could disappear. In many cases, small lending companies offer loan products that fit the specific needs of particular borrowers. If home shoppers go straight to big banks, will the banks tell them about small lenders? No, they would instead maximise their profits than help customers find the perfect loans for their needs. Small lenders rely on brokers to help home buyers discover their unique benefits. Today, these small lenders force banks to offer more competitive rates and terms. If they disappear, banks will not have as much incentive to do so. When it comes to decreasing competition, the most critical big-picture concern for Australians everywhere is that the economy gets hurt. If rates are driven up and terms are toughened, it is harder for people to buy or keep their homes. They compare many lenders in the market. They help buyers find deals that they would not find on their own. They do the leg work and research for buyers. Since big banks lack the time to do this, home buyers are usually offered one or a few choices of loan products. Also, the products offered by the bank will belong only to that bank. A bank will not tell a borrower about its products and offer a list of top competitors that have similar or better offerings. Since most Australians do not have the time to do their own research and do not know where to look for reliable information, broker services are essential and help them save money. The services and benefits of brokers extend past the three benefits listed above. What is a key role of brokers? They are teachers. Brokers give honest and reliable advice to home buyers since they are not the ones who ultimately profit from loans. They benefit more when they have a broader base of clients, and they know that honesty and proper instruction are essential for building that. Brokers have reduced the lending margins of banks during the past two decades. Brokers originate nearly 60 per cent of the country’s home loans. Brokers gain almost all of their business from referrals or returning customers. Ultimately, brokers are advocates for home buyers. They help keep mortgage costs down, make the market competitive and give Australians more lending choices. Although the future is unclear for brokers, home buyers can still take advantage of their valuable services.